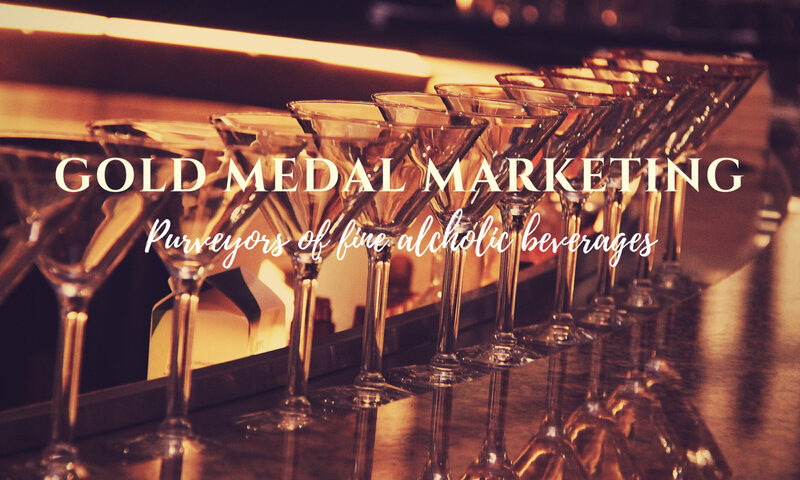 DEERFIELD RANCH – GOLD MEDAL MARKETING INC.
Deerfield Ranch Winery, in Kenwood, the heart of Sonoma Valley, is an award winning, certified organic producer, winery crafting 15,000 cases annually. Robert Rex, associate winemaker, Cecilia Valdivia, and their team, make small lots of handcrafted wine from more than 26 carefully selected vineyards in Sonoma County. Specializing in blended wines, Deerfield is at the forefront of this modern yet traditionally based style and on the cutting edge of California winemaking techniques. Deerfield wines are renowned for their brilliant colors, rich and wonderfully complex flavors and a long finish. They tend to be fruit forward, with gentle tannins and low acid. The wines are crafted to appeal to the new, younger wine drinker while exhibiting complexity and depth that a studied wine geek or connoisseur will recognize and enjoy. Robert Rex is a “Renaissance Man” who possesses a great palate and an exceptional talent for winemaking. He is a chemist, graphic designer, woodworker, and an accomplished gourmet cook. He has the ability to fix almost anything. With the harvest of 2018, Robert celebrates 46 consecutive years of winemaking. Robert is the consulting winemaker for several small wineries that make their wine at Deerfield. He teaches hands-on winemaking at Deerfield and several of his students have started their own wineries and attained their own renown. Robert is an accomplished and entertaining speaker and lecturer. Deerfield is a green winery. 98% of the process wastewater is recycled on site. Extensive wetlands, forest and habitat on the forty-acre property are being restored and husbanded. The estate vineyards are organically farmed.